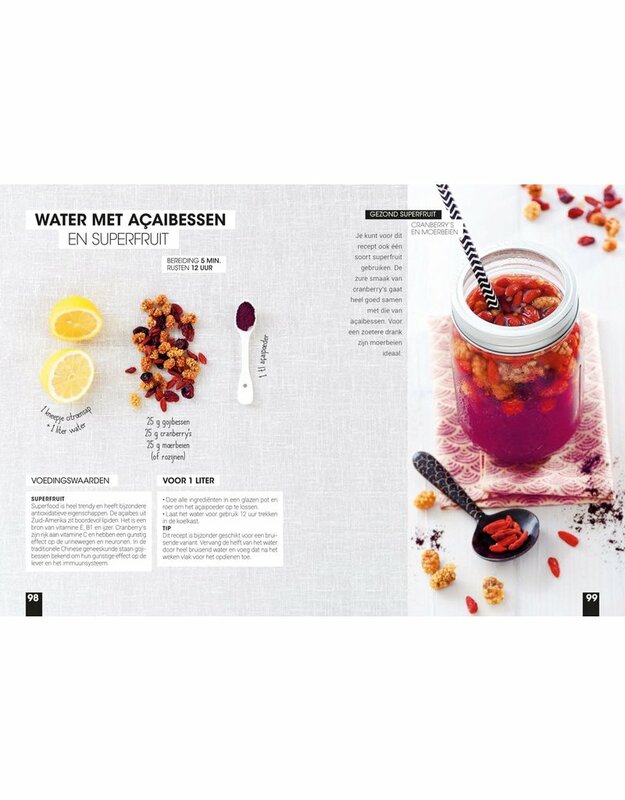 Pure water, fruit, vegetables, herbs and spices... 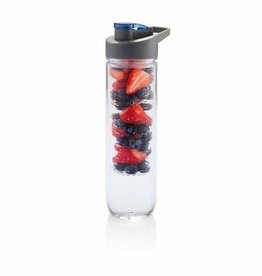 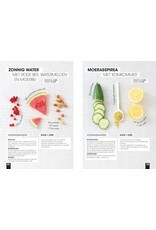 Combine them and benefit from their good nutrients in the form of delicious detox water and vitamin-rich infusions! 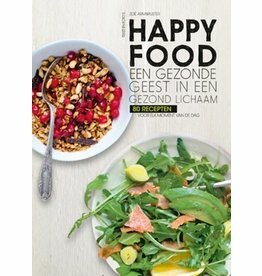 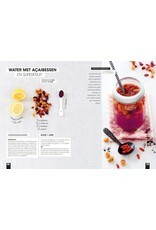 In this book you will find 80 seasonal recipes to quench your thirst, purify your body and just enjoy. 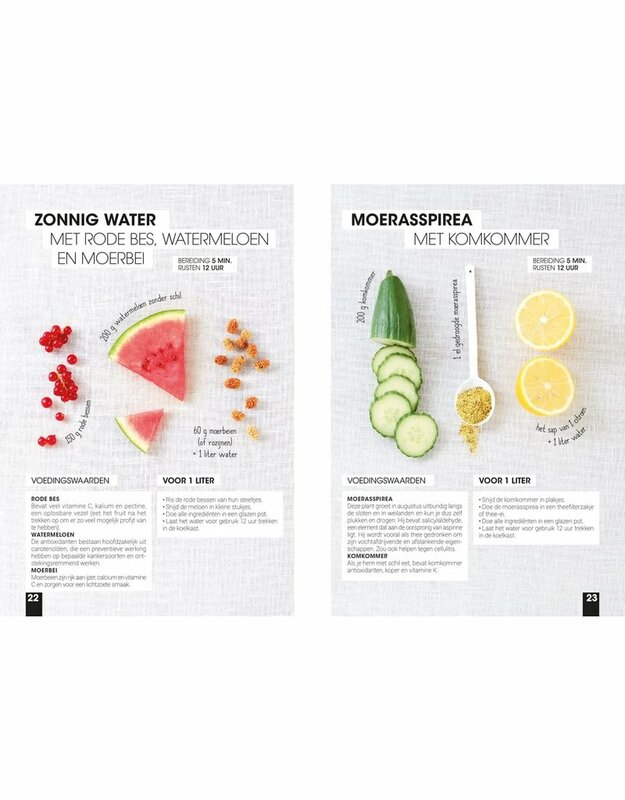 From summer water with peach, zucchini and thyme to purifying water with birch juice, rosemary and lemon, and potable carrot cake.